It’s all in the name at Vana Belle, a Luxury Collection Resort, Koh Samui. “Vana” in classical Thai means “forest”, and “belle” means “beautiful”—a perfect depiction of this lush retreat. 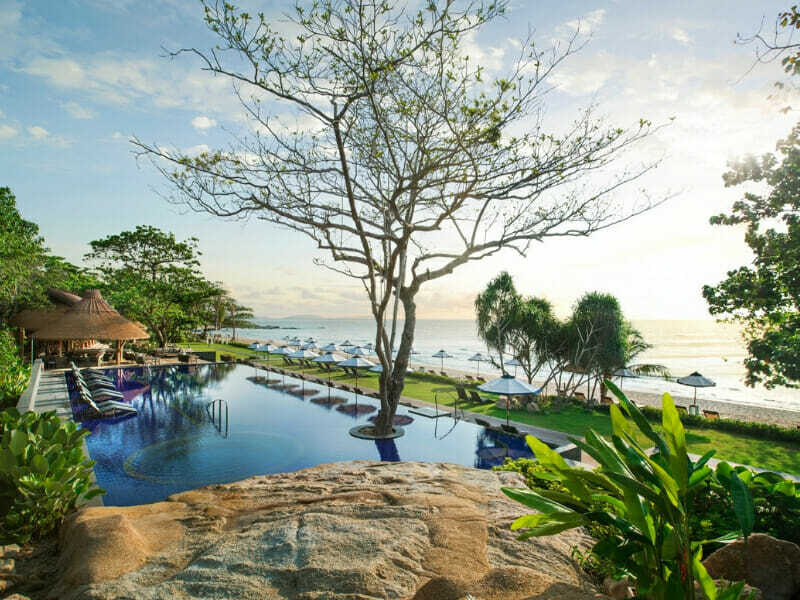 And, let’s face it, pristine beachfront location; sprawling infinity pool; tranquil day spa; signature dining and island-inspired villas practically screams “luxury”. 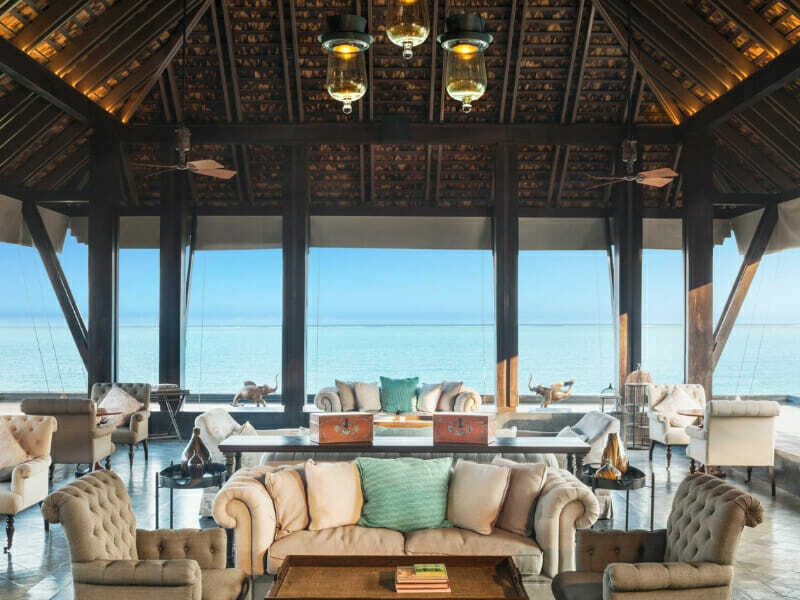 Claiming a secluded, palm-fringed cove on the unspoiled sands of Chaweng Noi Beach, Vana Belle, a Luxury Collection Resort, Koh Samui is home to unparalleled vistas of glittering azures. Experience a true taste of Thai culture with dedicated service by warm and friendly natives. Capped at an exclusive 80, each suite and villa flaunts a private pool; enchanting views; chic, island-inspired décor and butler service, granting guests with their own private sanctuary. Relish decadent dining experiences ranging from a casual pool bar meal under the sun to a private, candle-lit banquet for 2 on the sand. 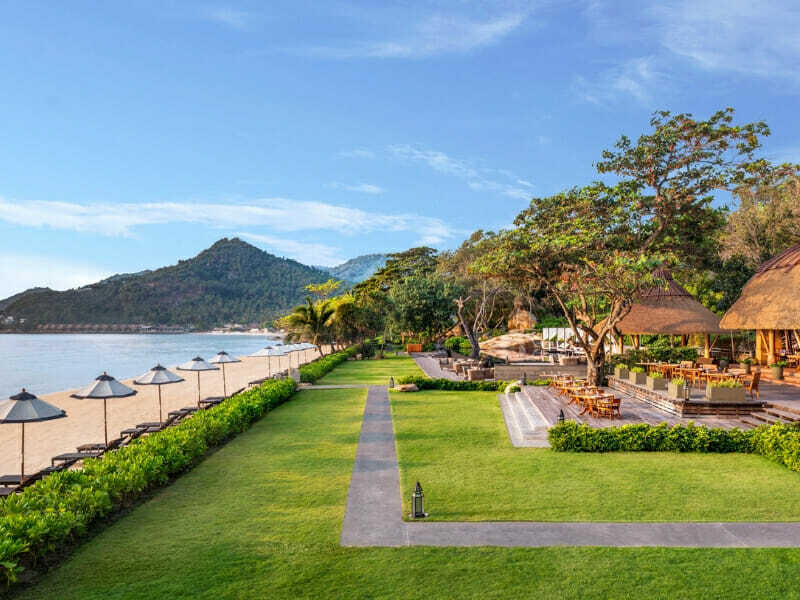 Spend your days lazing by the tranquil beachfront infinity pool before checking in at Vana Spa for a heavenly, revitalising treatment by experts in traditional Thai-healing. Become hypnotised by striking garden beds through grand floor-to-ceiling windows at the resort’s fitness centre complete with first-rate equipment; a welcome lounge offering coffee, bottled water and fruit on arrival; pulsating tunes and premium group classes. 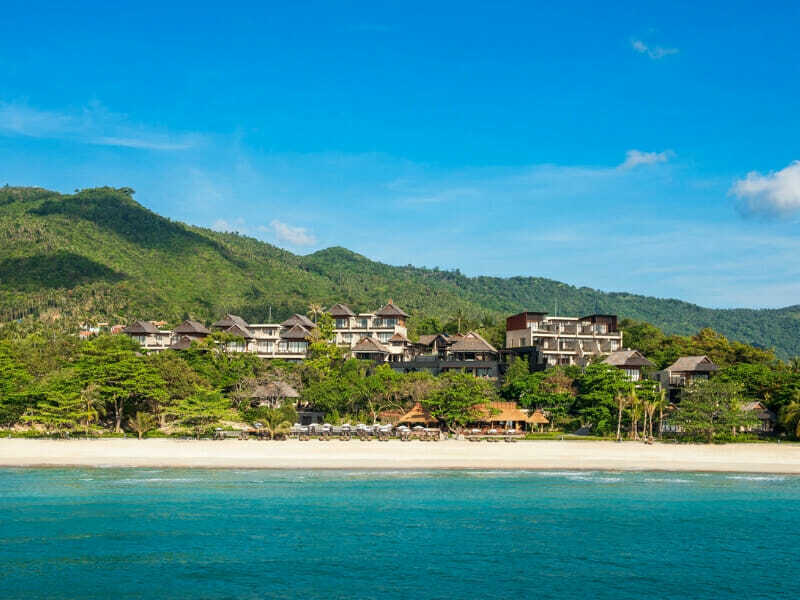 Dream for nothing more at Vana Belle, a Luxury Collection Resort, Koh Samui. Why Go to Vana Belle Koh Smui? Idyllic location, state-of-the-art facilities, enchanting villas with private pools…why wouldn’t you go to Vana Belle, a Luxury Collection Resort, Koh Samui? 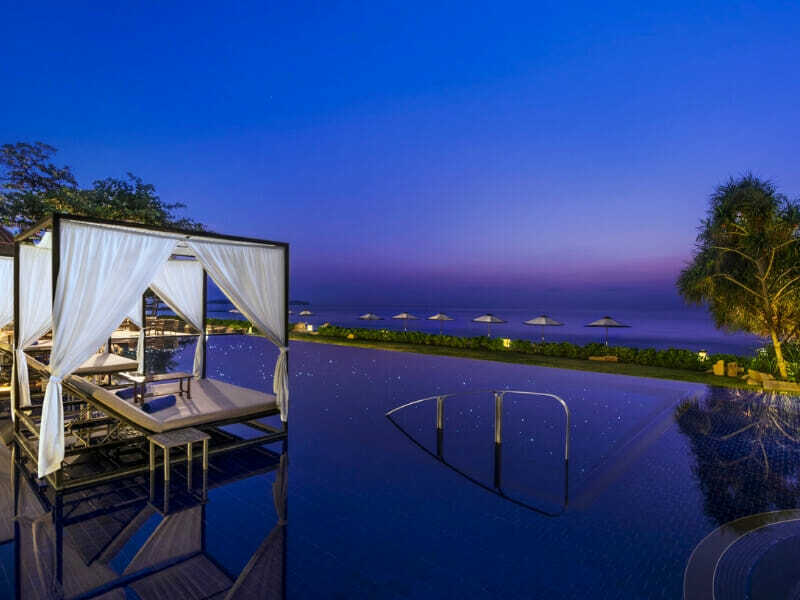 Whether you came to Thailand to indulge in delectable culinary delights, restore the body and mind at an unrivalled day spa and fitness centre, or to recline under the palms taking in the azure waters before you, this entrancing haven will not disappoint. Enthralling views adored from your private pool and garden terrace sets the scene for your Classic Pool Suite. Chic, plush interiors with Thai accents; signature bedding; a deep soaking bathtub, large flat-screen TV; kitchenette and dedicated butler service makes up this grand 86sq. metres of bliss. Captivating views of endless azure waters fill your Deluxe Pool Suite through floor-to-ceiling retractable glass doors. Begin your morning by rolling out of signature King bedding, stepping out onto your private terrace and plunging into your glistening pool, secluded from the world. Sophisticated earthy tones and natural timbers allow for a serene ambiance in your 86sq. metre paradise. Flaunting a luxury bathroom with an exotic rainfall shower and separate deep soaking bathtub, 40-inch flat-screen TV, kitchenette and first-rate butler services, this suite is ideal for 3 or 4 guests. An idyllic port for fishermen, sailors and sea traders in the 17th-century, Koh Samui is Thailand’s 3rd largest island. 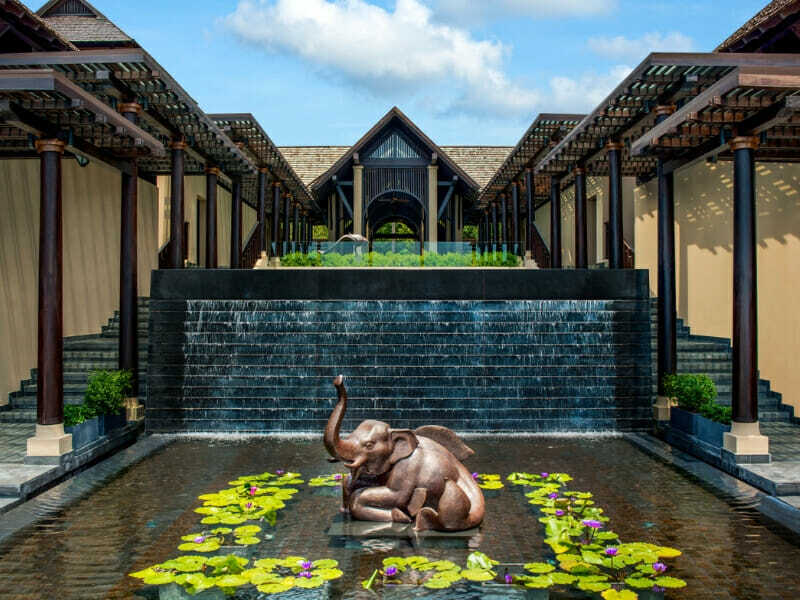 Today, its opulent reserves are home to Vana Belle, a Luxury Collection Resort, Koh Samui. 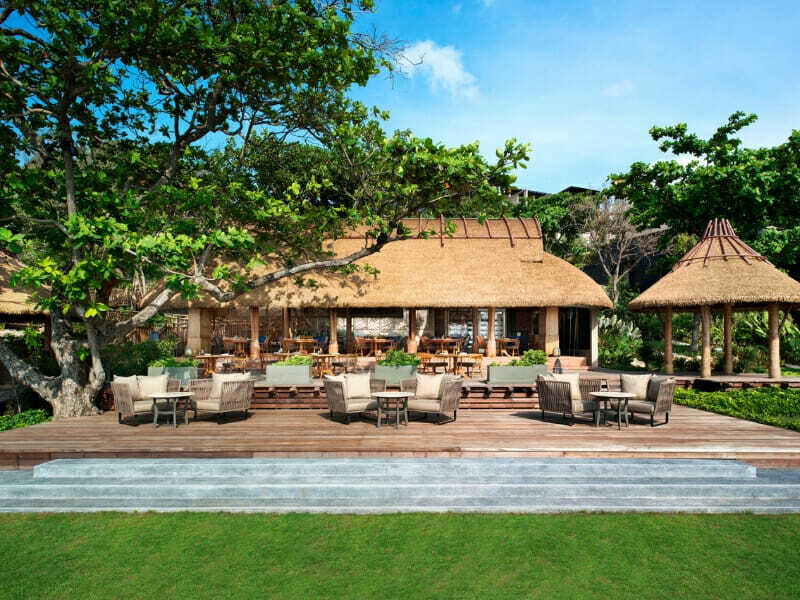 Despite its secluded location, the resort rests only 15-minutes from Koh Samui Airport. 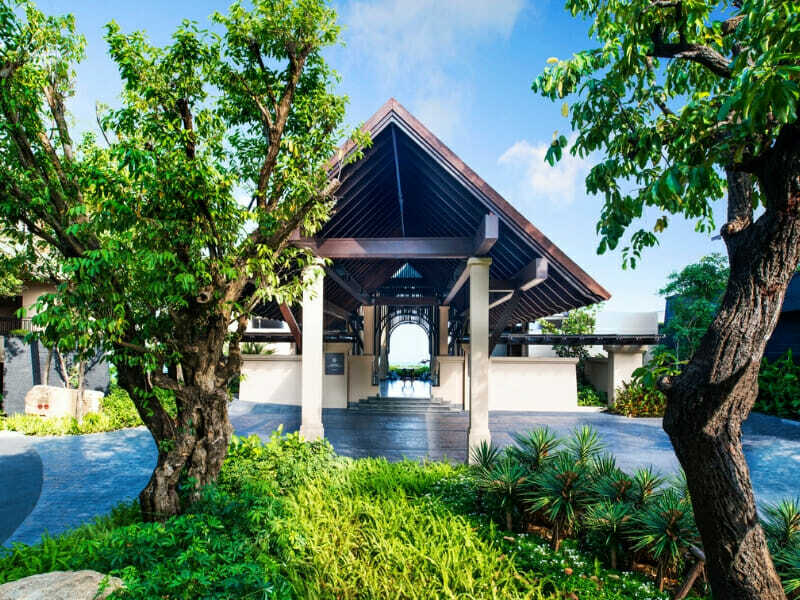 If you can manage to leave the extravagance and convenience of Vana Belle, a Luxury Collection Resort, Koh Samui, there is much to see and do in the area. Gifting visitors with international dining and bustling nightlife, Chaweng is ideal for those seeking vibrancy on their Thailand holiday. Head to Fisherman’s Village for shopping and sightseeing of an imposing temple or, for a change of pace, spend the day at Chaweng Noi offering serene, quiet beaches. Uncover majestic landmarks within the island’s tropical jungle or aboard a luxurious longtail to the Five Islands located off the southwest coast of Koh Samui. Become acquainted with authentic Thai culture with a Muay Thai training camp, take the gang to Coco Splash Adventure & Water Park for endless fun or tantalise your tastebuds as you meander along Walker Street Markets. I have traveled to over 90 countries and stayed in countless “luxury” resorts. Vana Belle, a Luxury Collection Resort, Koh Samui is my favourite. They know how to go that one step further.